Oh, we are sorry! 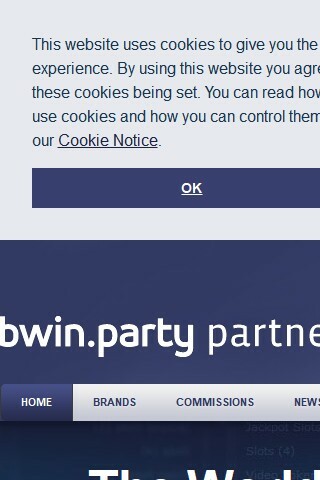 There is no description of Bwin.party Partners, yet! There is no description of bwin Casino, yet!